If you already get along in German in everyday life, yet you still have difficulties with German grammar, this course is ideal for you. You can participate in grammar courses in the morning, in the afternoon or in the evening. In this German course you learn and repeat the rules of German grammar. Many exercises and examples will help you understand grammar better and you will make fewer mistakes when writing or speaking. As the topics in the grammar course vary from course to course, it is also possible to attend several grammar courses in a row. 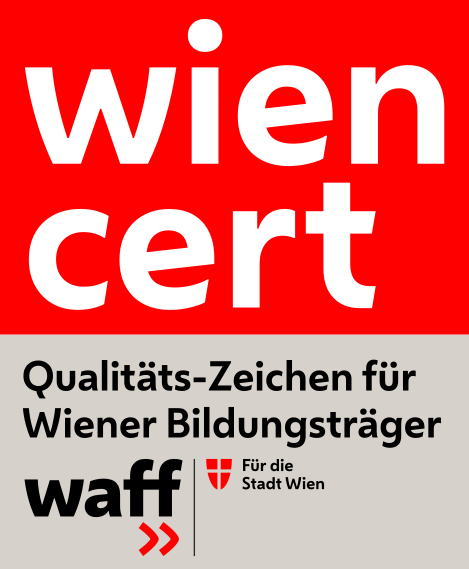 Order your "AK-Bildungsgutschein" voucher (120 € or 170 €) today and redeem it for this course! Attractive funding from waff possible! We are happy to give you a cost estimate!